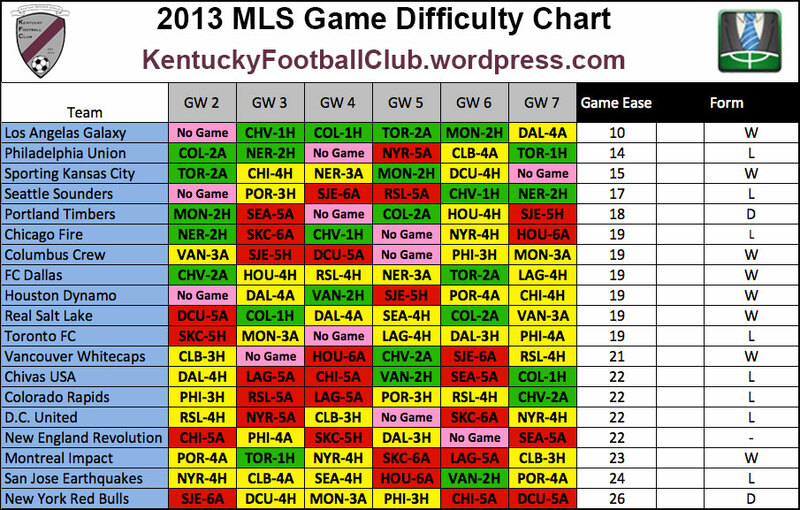 This chart displays how difficult the next 6 games will be for a team. Difficulty is ranked from 1 to 6 (1 easiest 6 hardest) and an advantage is given to a team that is playing at home. The chart can be read as: Team “X” on the left is playing Team “Y” in a Game Week at Home or Away. Double games will also be included when they come up. Chart inspired by Fantasy Football Mad. There is not enough information to really start factoring in form yet, so I’ve just left the tally of the difficulty values on the right side of the table. REMEMBER, you get 2 subs each week! Keep checking back for our picks for each position. Will Kentucky Official team be displayed in gameweek 2 ? I mean you displayed the gameweek 1 team so will you tell which transfers you have made in gameweek 2 to that team ? Prior to the deadline..
And what has happened to Silva ? Why didn’t he played? 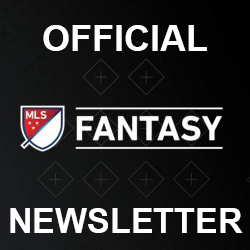 Yes, after all of the player suggestion articles are posted, there will be one about the changes to the KFC team for Week 2. Ha, sorry. Living in two worlds right now. I actually do not know why he did not play. I have not seen any reports and I was not able to watch that game. I don’t like your chart it does’t take into account the no games for the teams. For instance, Galaxy has a game of and that helps lower its Game Ease score. Here is a link to a spreadsheet I use to calculate game difficulty. I also divided teams (offensive capabilities and defensive capabilities). Let me know what you think. I’d love to see what you came u with, but I don’t have access to the link. I thought about trying to modify the formula for the No Game weeks, but I just decided to count them as 0. I did this because, currently, the values are generated by just added up the difficulty score for the next 6 games. Not having a game would be an advantage for a team because they have more time to rest. So I believe using a 0 value does adequately represent the difficulty that No Game ads to the 6 weeks of games. Also, after 6 weeks, I will also be factoring in form to the Game Ease formula. I will also create a chart that is solely based on form. I dont think an off week makes a difference. These are proffesionals and they can handle a game a week. They are not playing many weekday games so they are not going to be an issue. I also adjust my numbers every week thanks to form and injuries. I’ll take a look at it. My chart is not designed to change the base values during the season. 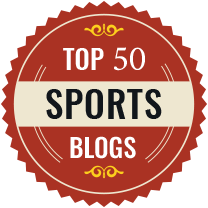 They are set by looking at the records from previous season, transfers, and personal opinion. The pure form chart will be based on number only, so it will be more “scientific” than the current one, but a lot still comes down if you prefer fixture of form. I agree and my form chart is also very quantitative. But the ease chart needs to be more qualitative. You cant take historical data from last year and apply it to this year. Look at the Colorado team, they have 11 new team members this season and also play in different formation. To add to the difficulties, they have their two best attackers and goalie injured. How can you expect them to perform well? The ease form needs to be adjusted every week to take into considerations projected missing players and form. You can change it, but that’s not how my chart is designed. The form modifier is used to account for a team doing better than expected at the start of the year. Other than that, this chart is heavily qualitative by design. Colorado was one of the hardest team for me to set a value for.